Learn everything you need to truly understand the cloud; including how it works, what drives it, why it's so popular, and how to make the cloud work for you. 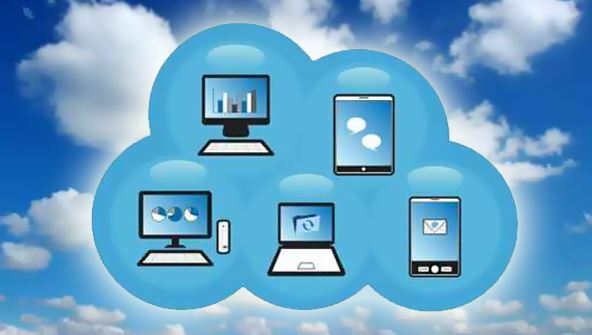 From the moment that you enrol in Understanding the Cloud you will become an integral part of our learning community. You will experience the perks of classroom studies such as chatting by the water cooler or sharing your opinion on a specific task, all in your own home.